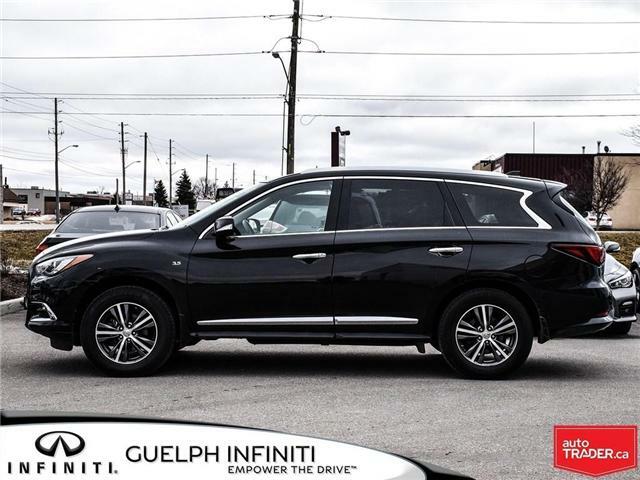 This very clean QX60 has a clean Carfax report. 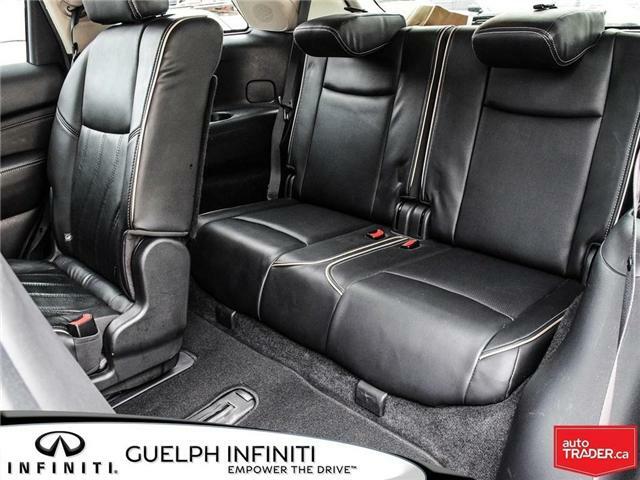 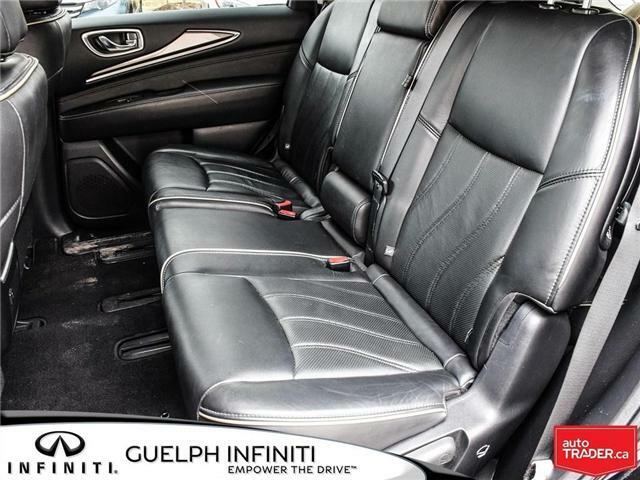 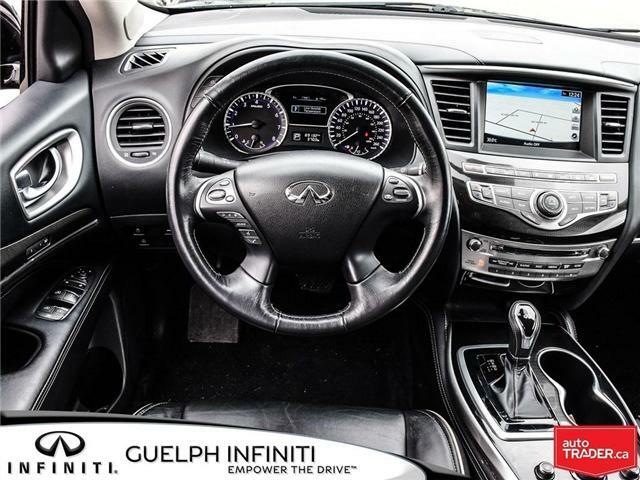 The interior has even more to offer with a Bose 13-speaker premium audio system, including AM/FM/CD/DVD with MP3 playback capability, and speed-sensitive volume control. 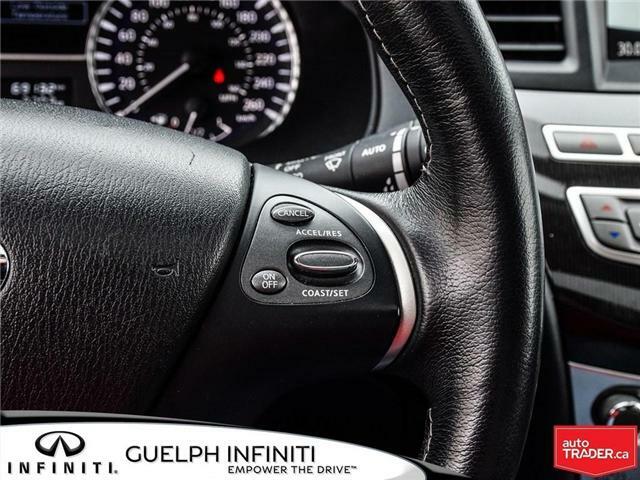 You also get Bluetooth streaming audio, remote engine start, and memory system for driver's seat, steering wheel and outside mirrors, linked to individual Intelligent Keys. 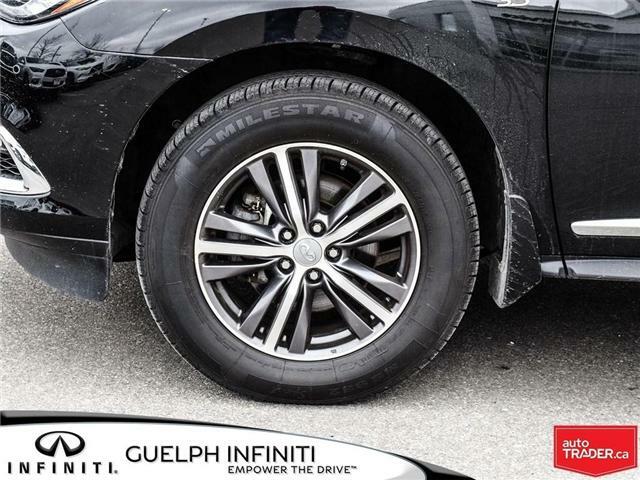 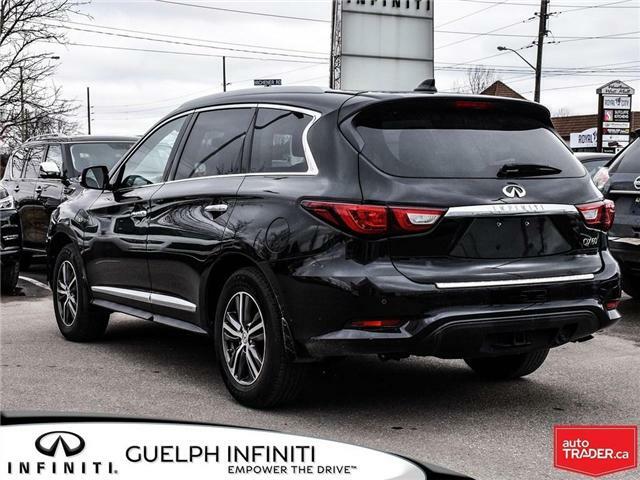 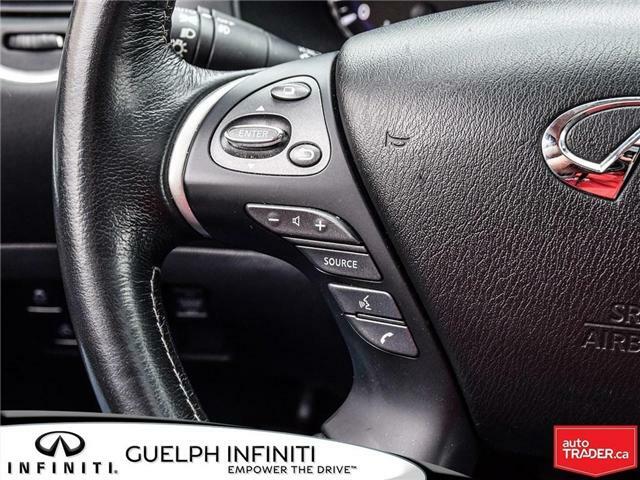 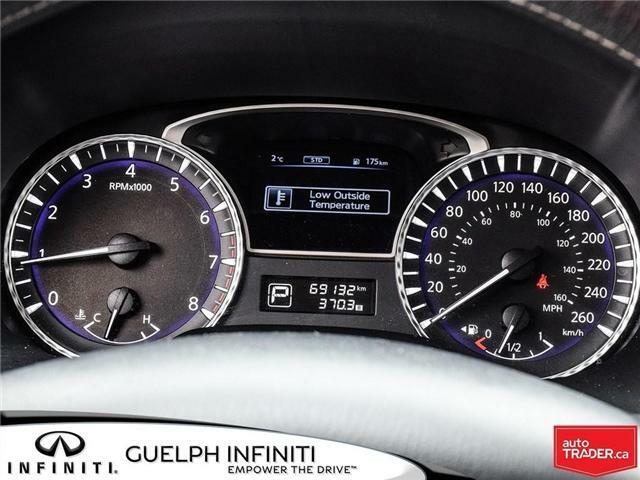 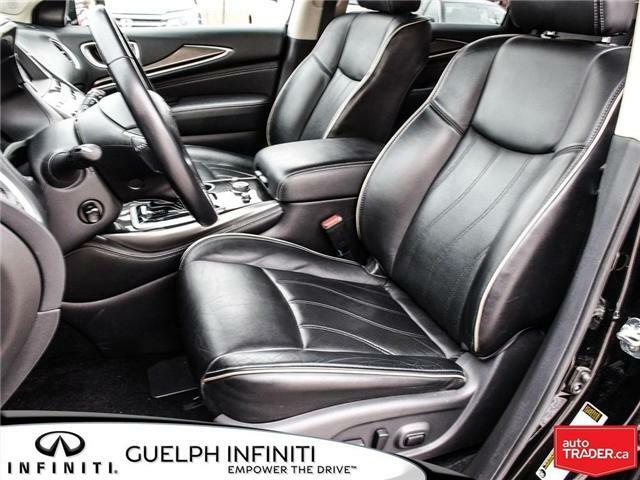 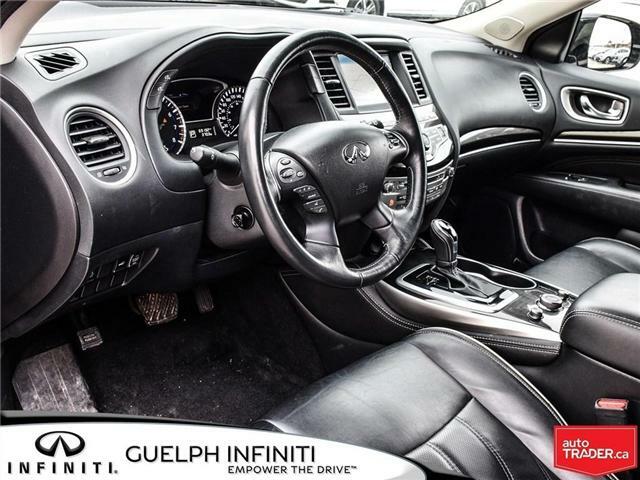 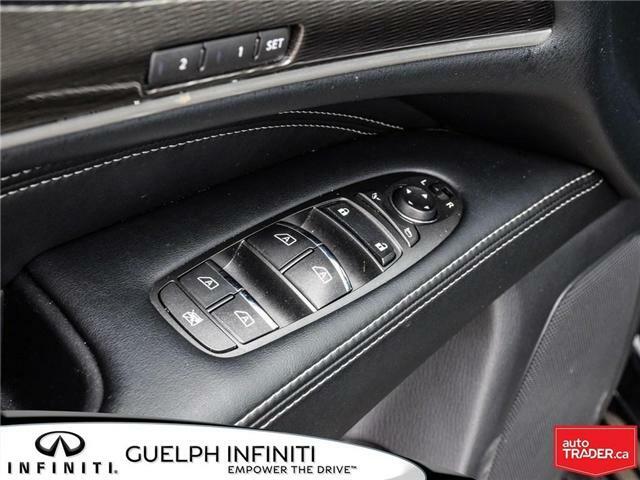 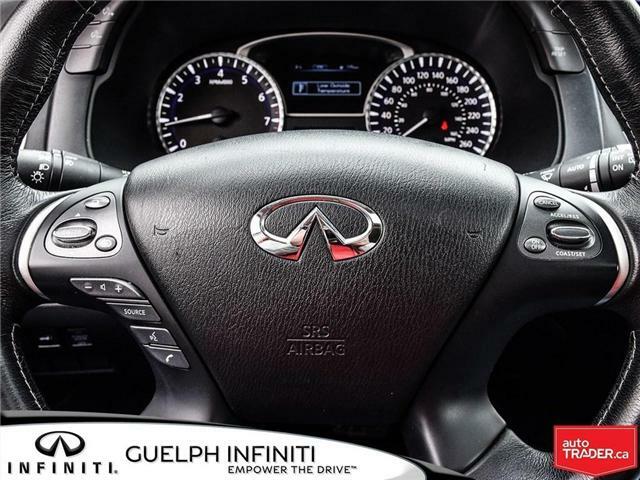 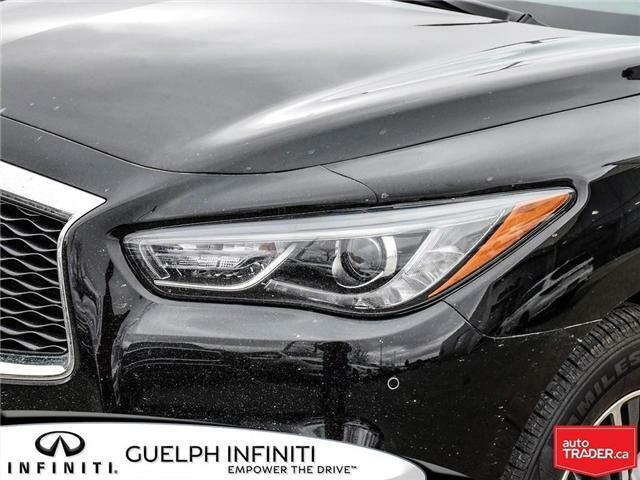 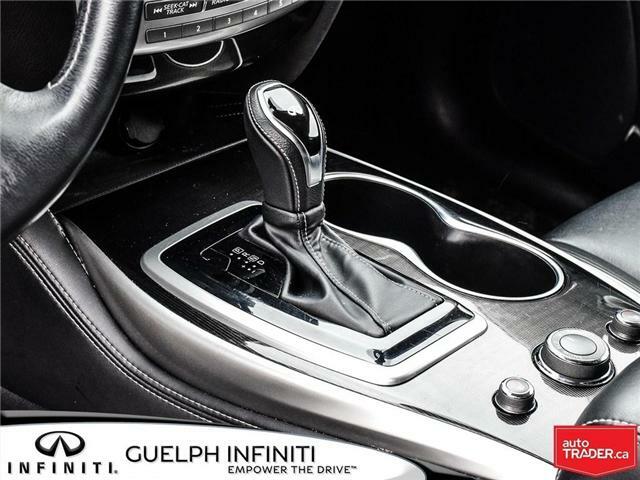 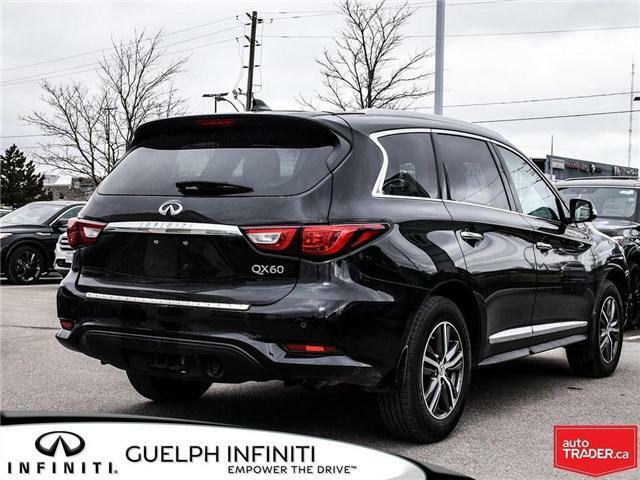 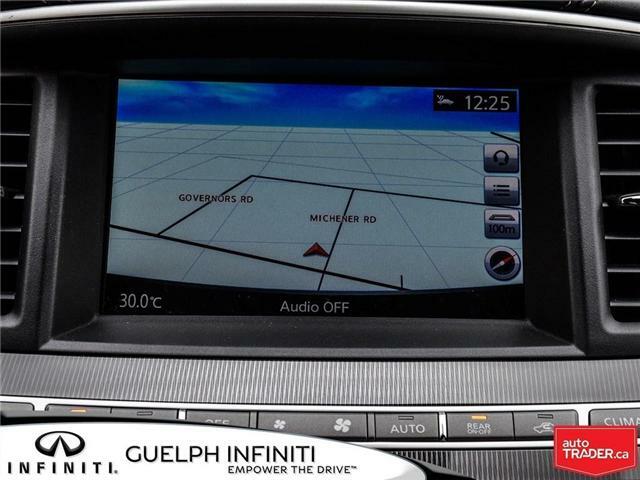 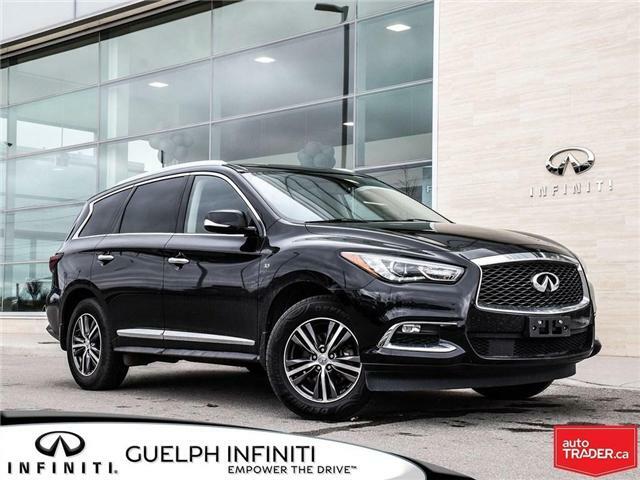 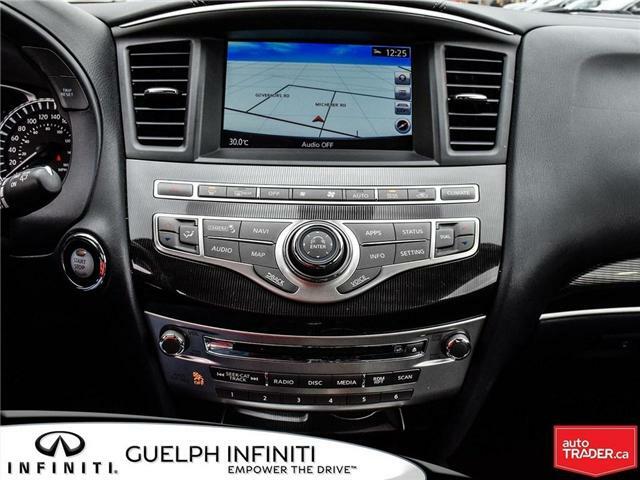 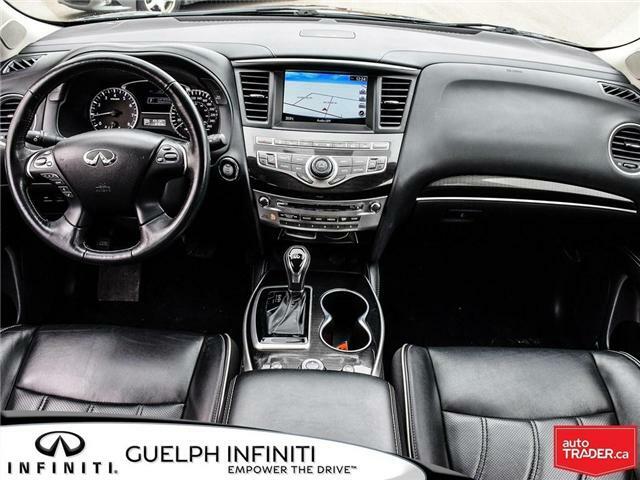 The Infiniti hard drive navigation system with 8-inch touch-screen display and voice recognition for audio, navigation, and vehicle information systems will make your life so much easier. 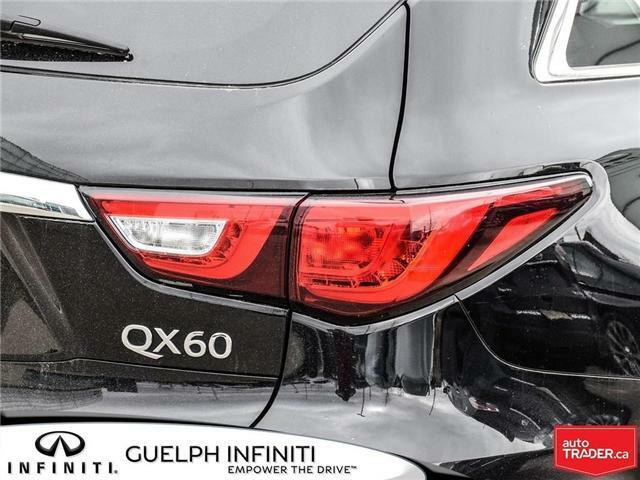 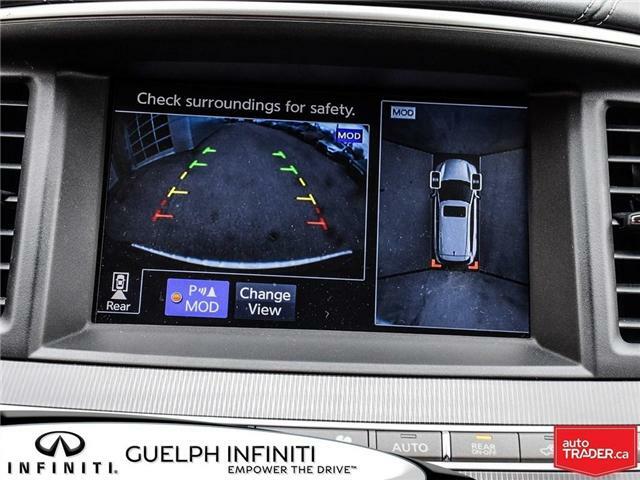 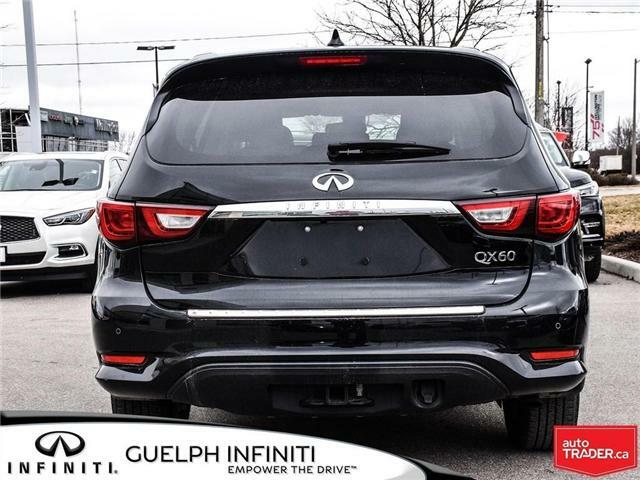 The Around View Monitor with Moving Object Detection and front and rear sonar system will make parking your QX60 easy. 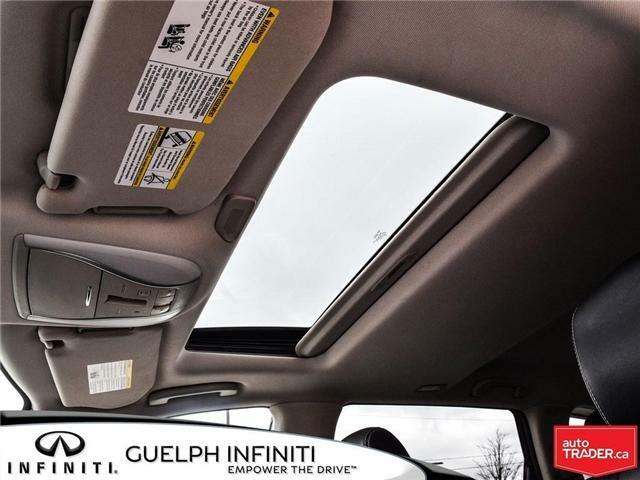 You also get a power glass sunroof, power rear liftgate, and automatic-on/off Xenon headlights. 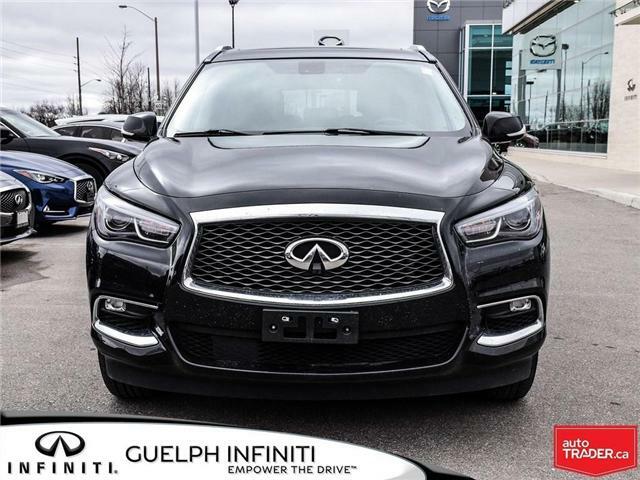 Other exterior features include, front door handle courtesy lights, power folding heated outside mirrors, roof rails and speed-sensitive front windshield wipers.